Summer’s officially here. We all know what that means: sun, heat, and MMO expansions. For this installment of MMO Co-Opportunities, we’ll be looking at upcoming expansions for Lineage II and Star Trek Online and discuss Wildstar’s launch on Steam. Can you believe that Lineage II came out over a dozen years ago in North America? Despite its age, it’s still producing successful expansions. The newest announced expansion is Helios, which will release June 29th. Helios will introduce a new zone (Dreadnaught Superion) geared towards players that are level 102+. Three new raid bosses will be added as well, also for players level 102+. One of the raid bosses will required a party of 21 people while the other two require at least 70 players. Five new factions will also be introduced into the game, each offering a specific faction quests that reward items and faction level XP. Finally, players will also get access to new skills. Since Lineage II is now a Free-to-Play model, Helios will be entirely free. If you’re interested in Helios you can check out the animated story trailer below. Last week Cryptic and Perfect World announced the release date for its third expansion to Star Trek Online, entitled Agents of Yesterday. Launching on July 6th, the expansion honors the 50th anniversary of the original TV series by giving players the opportunity to travel back in time within the game to when it took place. 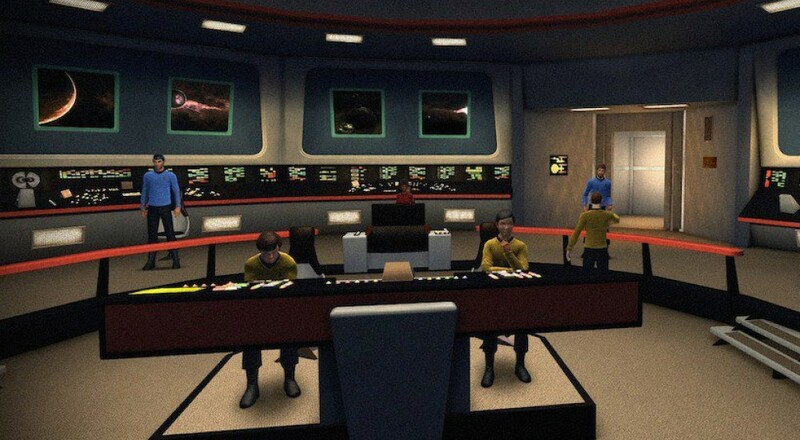 There’s plenty for a Star Trek: The Original Series fan to be excited about here, as players will be able to fill the shoes of a captain during that era and travel to iconic locations such as Taurus VII and Edren. The expansion will also introduce five new playable classic starships. Over the last couple of years, we’ve seen more and more free-to-play MMOs become distributable through Steam. For many, it’s proved a good move, resulting in more players who breathe new life into the game. 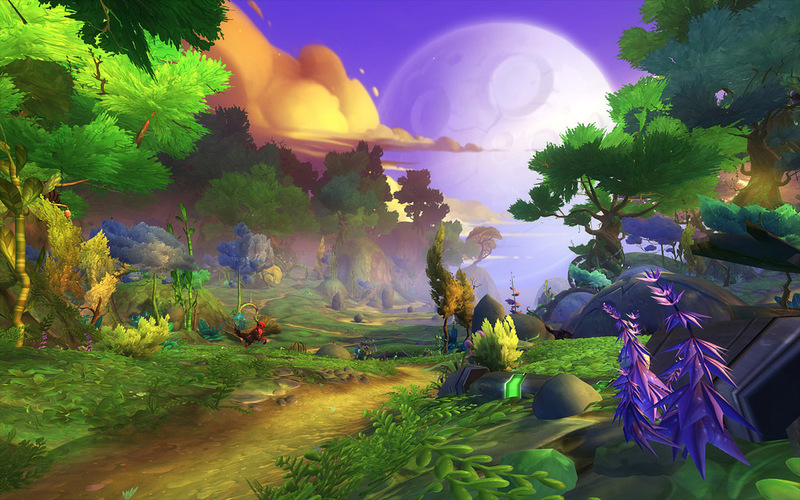 Wildstar has been one of the latest to make this move. Just last week, the game went live on Steam for download. To celebrate its Steam launch, Carbine is also selling bundles for both new and returning adventurers. For Steam users, they can buy them on Steam. For players who are not currently playing through Steam, they can pick up very similar bundles in the in-game store. Bundle contents include Signature Subscription time (Wildstar’s premium subscription), mounts, pets, cosmetics, boosts, and C.R.E.D.D. currency. And that wraps up this month’s installment! Are you excited for these expansions? Or are you planning on jumping (back) into Wildstar now that it’s on Steam? Are you playing some entirely different MMO? Let us know in the comments below! Page created in 0.6324 seconds.